UXBRIDGE, U.K., June 24, 2013 – With the growing demand for large indoor posters, signs, point-of-purchase graphics and banners, Xerox’s new Wide Format IJP 2000 gives printers the extra speed needed to produce more jobs faster. 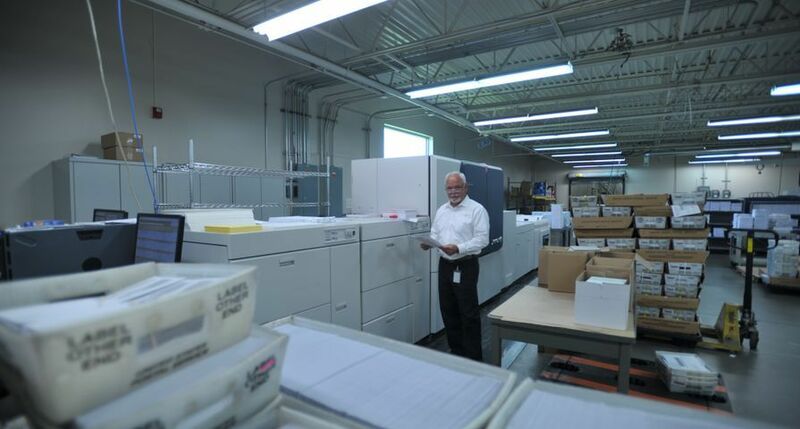 Increased speed means printers can accept and produce more wide format jobs, even last minute requests. 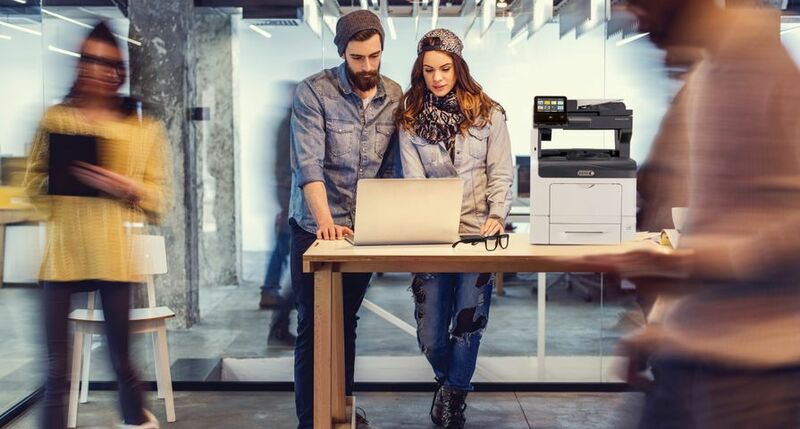 Faster print speeds: complete jobs more than 40 times faster than comparable wide format systems (up to 4,520 square feet/420 square metres per hour at 1600 x 1600 dpi). 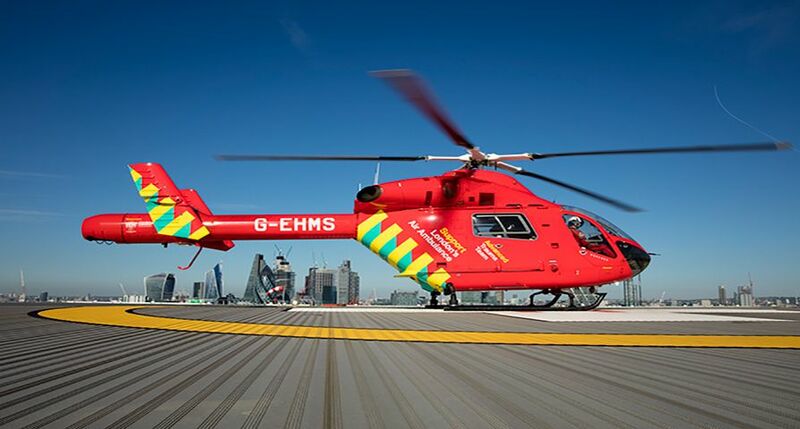 That means high-quality, colour signs can be printed in five seconds, 9 metre banners in one minute and production runs of 200 prints in about 20 minutes. Stationary print heads: allow the paper to move under five print heads in one single pass; fewer moving parts mean better speed and less maintenance. High vibrancy with instantly dry ink: produce a variety of full-colour products – from tradeshow banners and presentation graphics to life-size photos and promotional displays – with crisp, precise imagery. Expansive specialty media range: allow printers to offer customers more choices in wide format applications, with media such as banner fabric, photo gloss, satin and backlit/stoplight films, in addition to standard and coated papers. 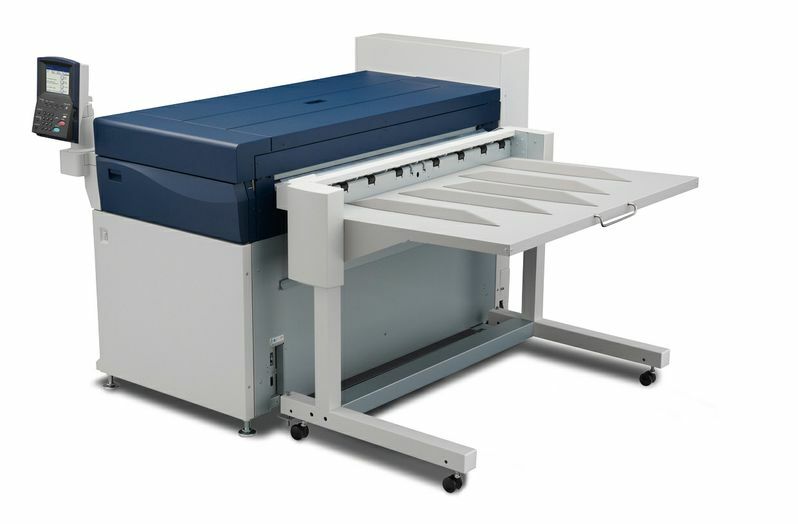 Industry-leading wide format workflow software: the Caldera GrandRIP+ keeps the device running at full-rated speed while processing jobs. 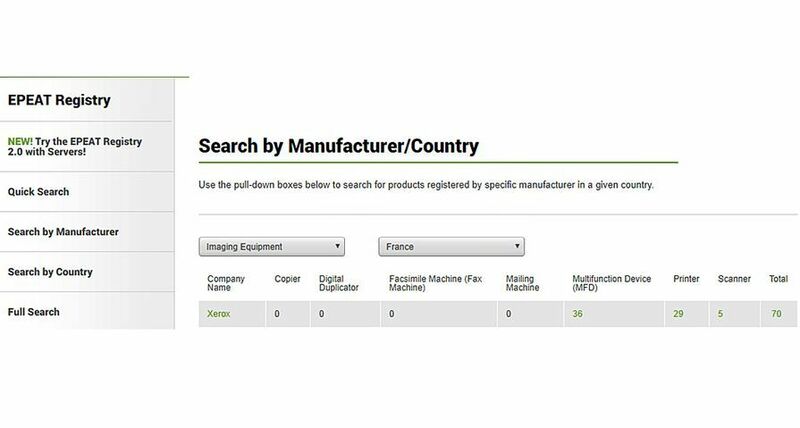 The software is easy to use, even for new operators, and includes spot colour matching for a uniform look across different jobs and media. 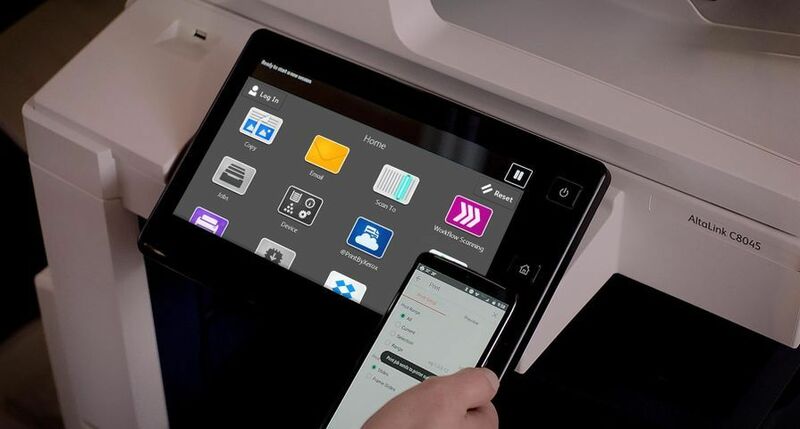 Personalised software (optional): produce personalised materials quickly and efficiently with Xerox FreeFlow® VI Design Express software. This Adobe InDesign plug-in simplifies the design and creation of variable signs; includes templates and step-by-step instructions. 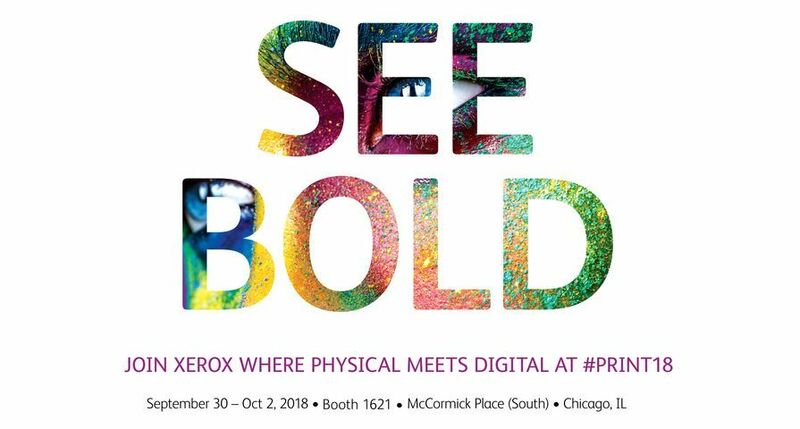 The IJP 2000 will be on display at FESPA, June 25-29 in London, Xerox Stand Q39N and at PRINT 13, Sept. 8-12 in Chicago. 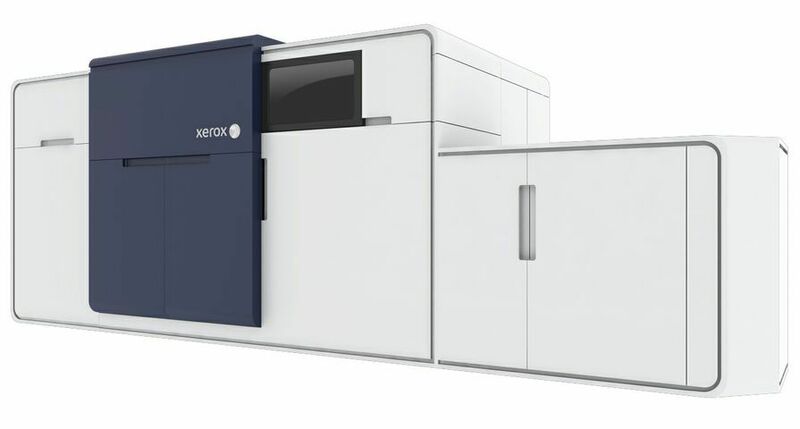 Order taking for the Xerox Wide Format IJP 2000 begins in July. 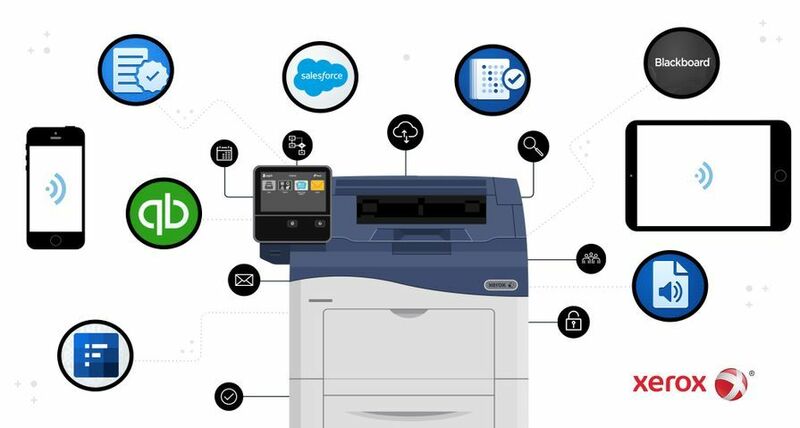 Since the invention of Xerography 75 years ago, the people of Xerox have helped businesses simplify the way work gets done. 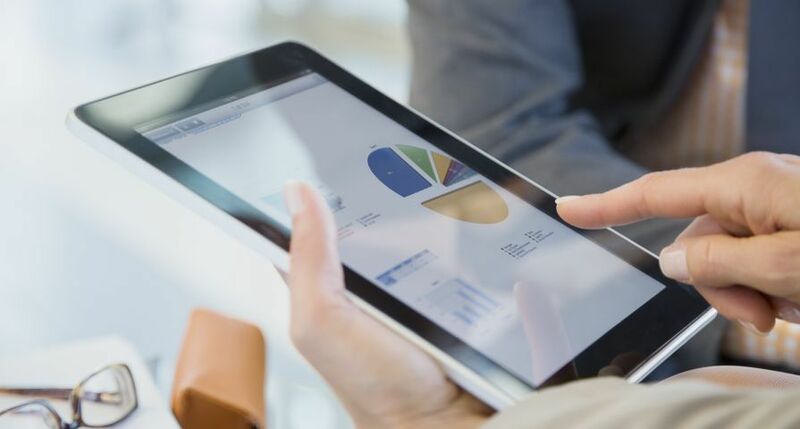 Today, we are the global leader in business process and document management, helping people be more efficient so they can focus on their real business. 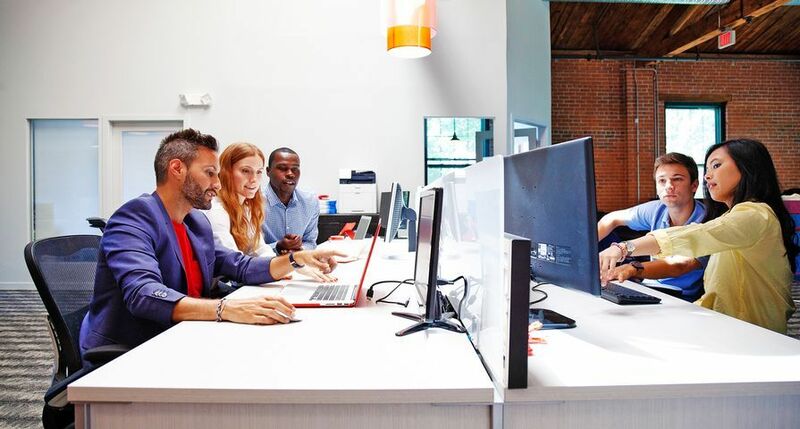 Headquartered in Norwalk, Conn., United States, more than 140,000 Xerox employees serve clients in 160 countries, providing business services, printing equipment and software for commercial and government organisations. Learn more at www.xerox.com. clients in more than 160 countries. Xerox’s Wide Format IJP 2000 gives printers the extra speed needed to accept and produce more wide format jobs, even last minute requests. Featuring water-resistant aqueous ink and an expansive specialty media range, users can produce a variety of full-colour products with media such as banner fabric, photo gloss, satin and backlit/stoplight films.